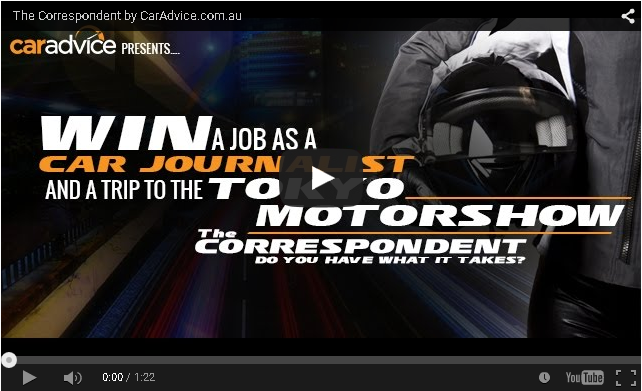 The deadline for CarAdvice’s The Correspondent Competition is quickly approaching! This once in a lifetime opportunity is not to be missed out on. 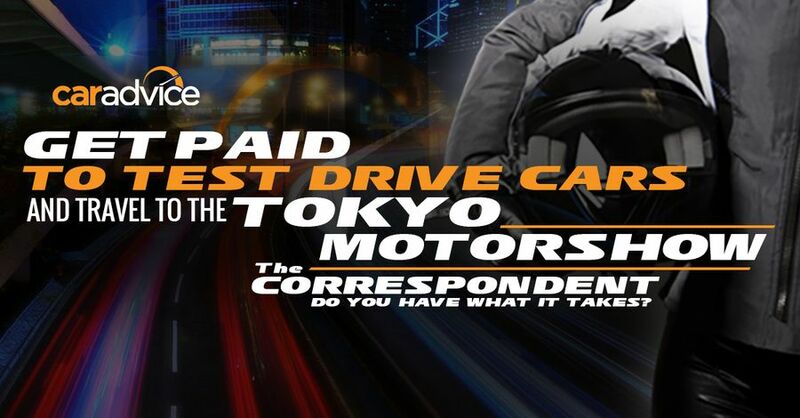 If you like the sound of a paid gig as an automotive journalist and an all expenses paid trip to the Tokyo Motor Show courtesy of Mazda then this is for you. 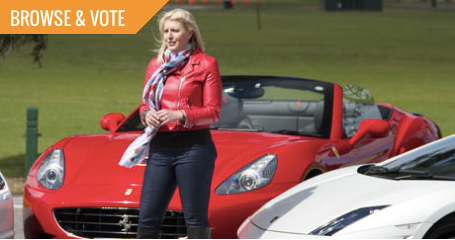 With plenty of entries already flooding in, here are 10 tips to help you put together the best owner review you possibly can. Check out the current submissions HERE and vote for your favourite or get reviewing!